Todd Hinceman, NP-C, is a graduate of Duke University where he received his Master’s Degree in Nursing. Todd is a vConfidence approved provider, and he has been a nurse practitioner since 2002, with a focus on acute care and family nurse practitioner programs. 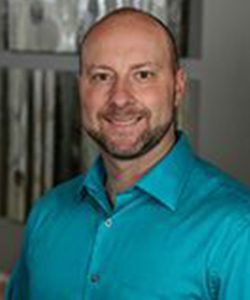 In addition to caring deeply about helping women improve their quality of life and well-being with the latest vConfidence technologies, Todd also has a special interest in weight management, nutrition, fitness, metabolic syndrome, laser facial rejuvenation, Botox, and facial augmentation utilizing various dermal fillers. Todd is relentless in his focus on helping his patients feel absolutely comfortable, at ease, and secure in the knowledge that it is possible to address challenging feminine problems from incontinence to vaginal dryness with the latest CO2 fractional laser technology from vConfidence. Take the time to schedule your consultation with Todd to learn more about the benefits of vConfidence today!